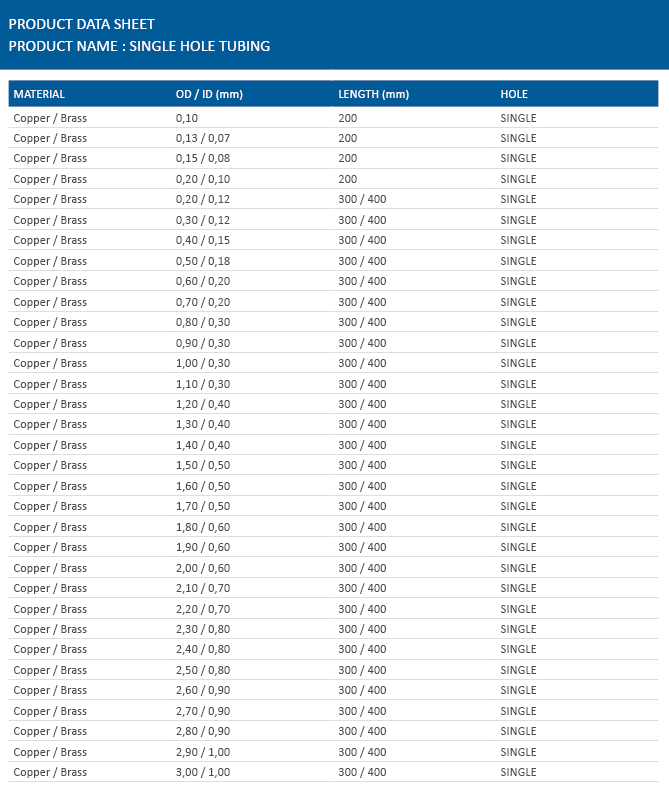 Erodex offer the most comprehensive range of precision copper and brass tubing in the industry, with many from stock. Copper and brass tubing can be supplied in single hole, multichannel (Coreless) and small bore. Erodex hold a large range of both copper and brass single hole tubing in stock, with bespoke sizes available on request. Single hole tubes are predominantly used for straight through holes as the lack of extra internal material prevents clean finishes on blind holes. 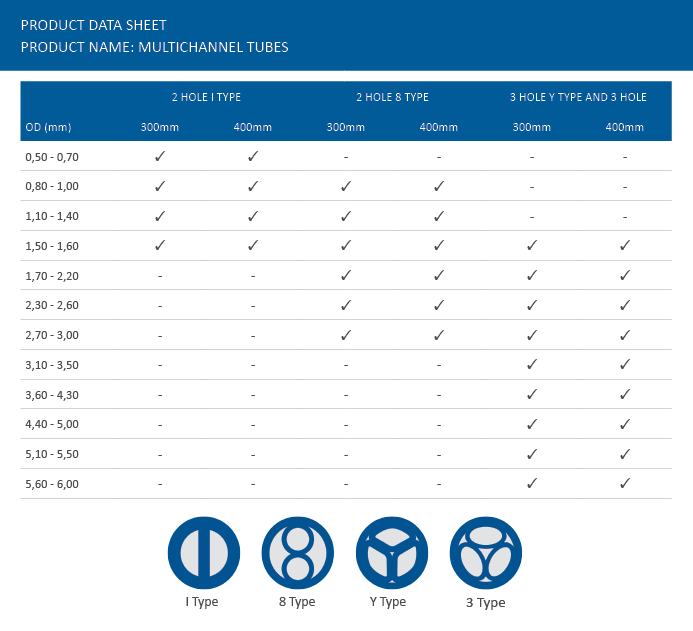 Due to their construction, multichannel tubes are typlically used for machining blind holes. The extra channels inside the tube allows for removal of central material, giving a clean finish. Click here for standard sizes and styles. 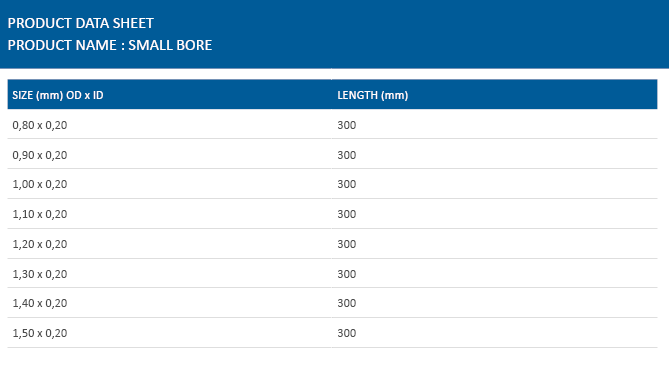 Erodex also offer a limited range of small bore tubing, typically with an ID of 0,2mm.